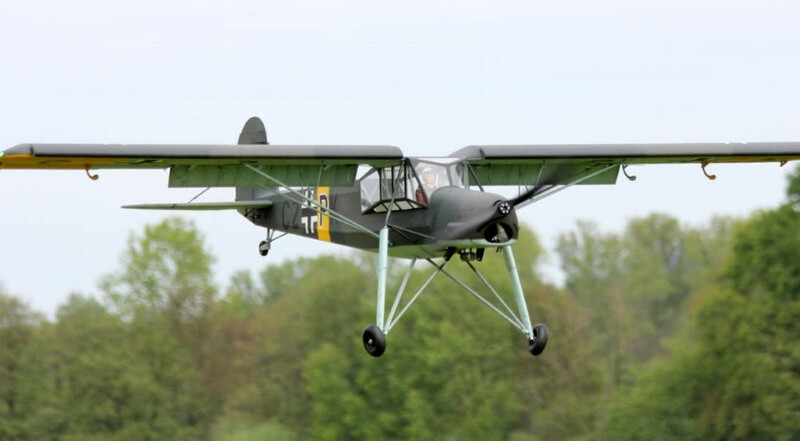 The Fieseler Fi156 Storch is a small short take off and landing (STOL) aircraft built for the German Luftwaffe during World War 2. 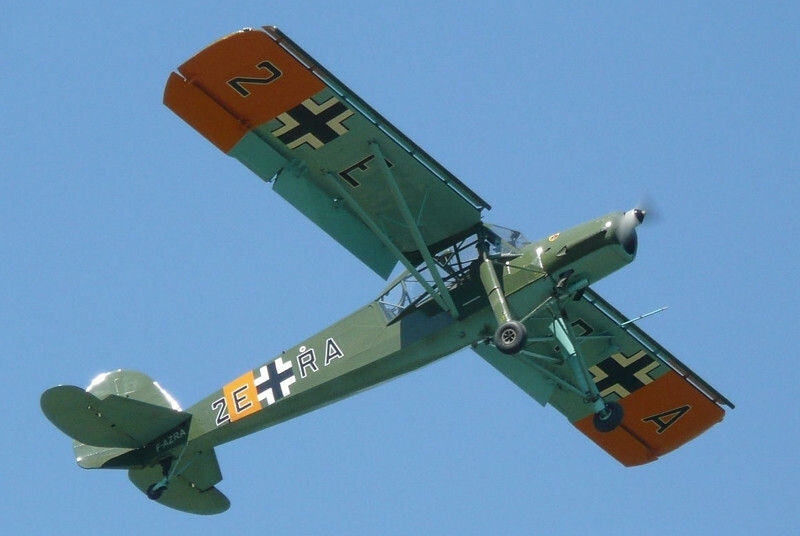 It is nicknamed Storch, which means "stork" in German, because of its high landing gear. 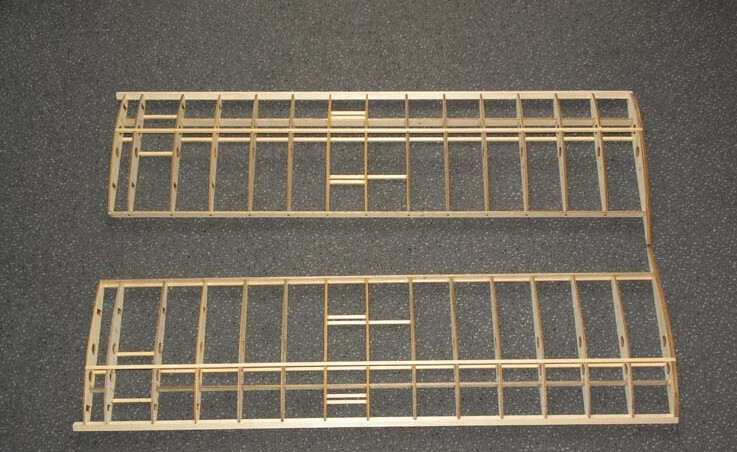 It was used principally in the roles of forward air control and medical evacuation. 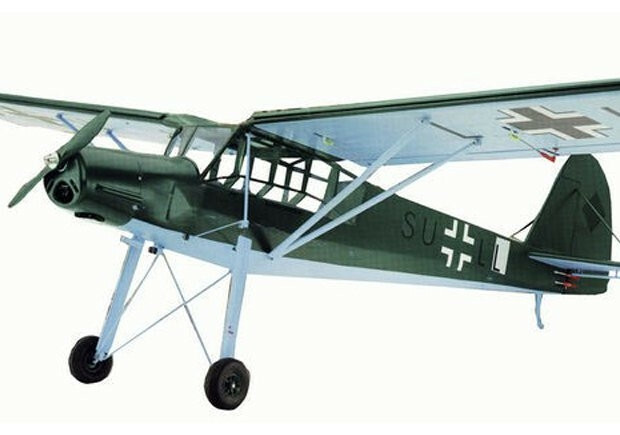 Many German senior officers, including Erwin Rommel and Albert Kesselring, had their own Fi 156. It is probably most famous for its role in Operation Eiche, the 1943 rescue of deposed Italian dictator Benito Mussolini from a boulder-strewn mountain-top. 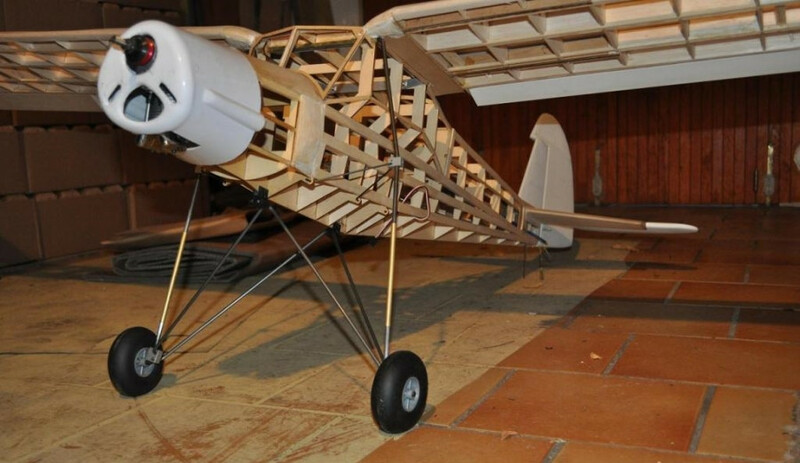 This semi scale model from Mantua Models of the famous German aeroplane has a laser cut ply and balsa fuselage. 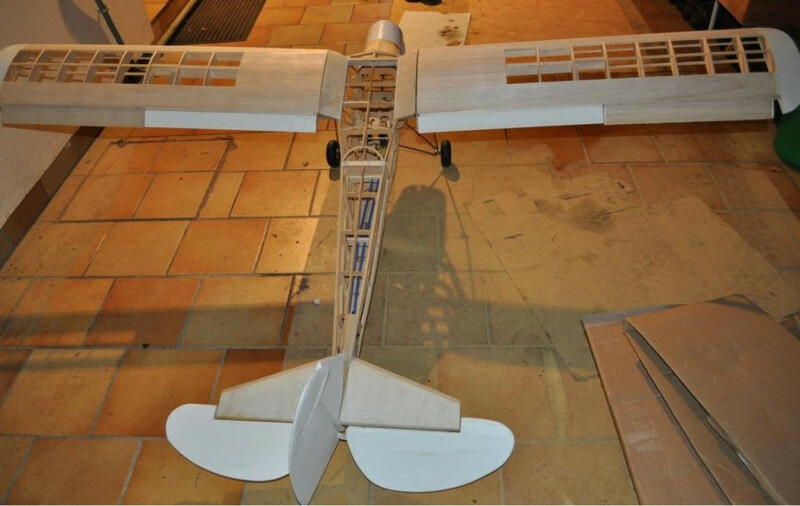 It has a fully build up extra light wing with laser cut ribs and fully operational flaps. 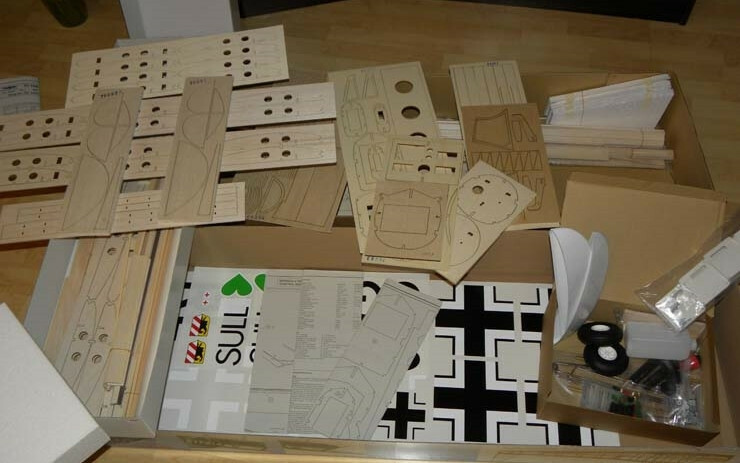 It comes with all hardware and decals including covering material, fuel tank, wheels, horns, hinges, clevises, servo mounting trays, push rods, etc. 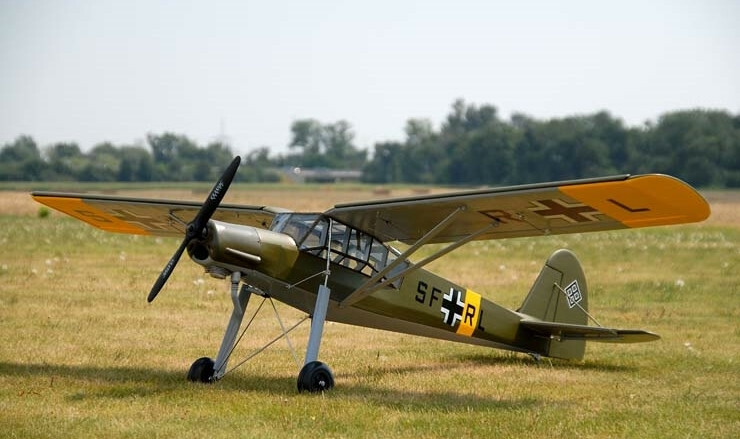 The Fieseler Storch is an ideal choice for modellers who enjoy building models from traditional wood and materials. Required to complete: 5/6 Channel Radio, Engine, Glues, Paint, etc.